Thinking about Selling or Refinancing your home in Crofton, MD? 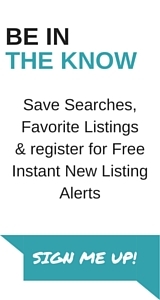 Request your Free, No Obligation Real Estate Local Market Report for Crofton, MD, full of Local Area Pricing trends, Sold Properties, Current Days on Market, and advice on how to add value to your property with 10 Important Home Tips! You may also call or text me, Genna Fleming at 443-532-8917 anytime. You are probably in the information gathering stage and I would like you to use this website to answer all of your important Real Estate Questions. Please be assured that your privacy will be protected and your information will never be shared with any third party.